As division of APSRTC (Andhra Pradesh State Road Transport Corporation) is a direct fall out of the AP bifurcation, properties of the corporation will be distributed in tune with the Act passed by the Parliament, CM K Chandrashekhar Rao clarified. 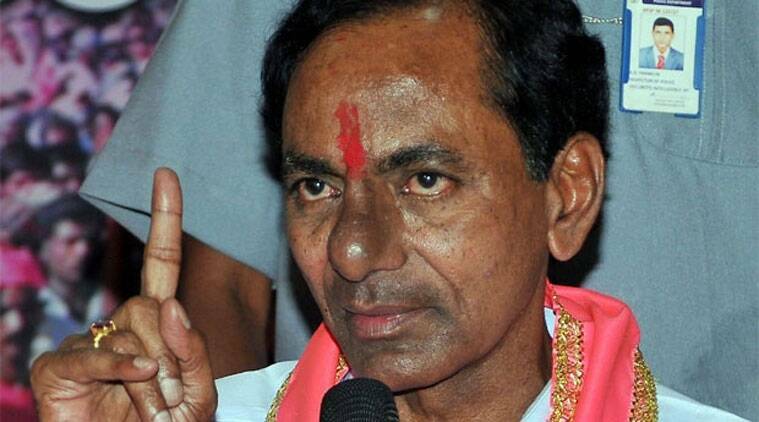 Telangana Chief Minister K Chandrashekhar Rao on Thursday said as part of the state’s fundamental policy of having cordial relations with its neighbours, the bifurcation problems will be settled with Andhra Pradesh with “wisdom”. According to an official release, a meeting has been scheduled on Friday in Vijayawada to discuss division of Road Transport Corporation properties between the Telangana and AP and as a prelude a preparatory meeting was held today at Pragati Bhavan to finalise Telangana’s stand on the matter. “The conditions, guidelines adapted whenever states are bifurcated in the country, the same conditions, rules and guidelines were implemented at the time of bifurcation of AP. “Incase of any problems and issues, both the states should solve them with mutual consent. There has to be natural understanding on the issues. If not, the Centre will interfere,” the CM was quoted as saying. Even if the problems persist, the Supreme Court has issued the guidelines, he added. As division of APSRTC (Andhra Pradesh State Road Transport Corporation) is a direct fall out of the AP bifurcation, properties of the corporation will be distributed in tune with the Act passed by the Parliament, the CM clarified.